Bong Sen Traditional Song and Dance Theater announced they will host the monthly dance performance “Lotus” starting March 5 at the Ho Chi Minh City Opera House. The performance represents peace in Vietnamese villages, the spirit of Vietnamese people, and lotus flowers. 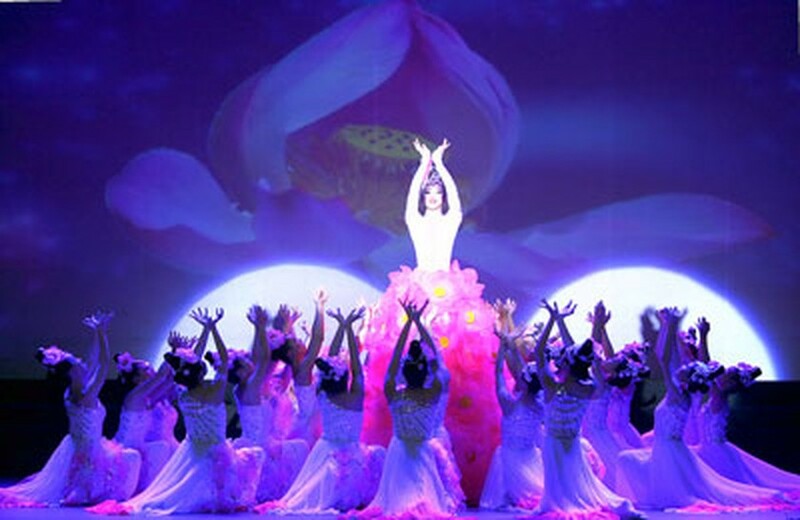 More than 100 dancers and artists including Vuong Linh, Dang Hung, Anh Tan, Tuyet Mai, E Ban Tu and Nhat Trung from the Bong Sen Theater will perform in the show. The show features Linh Nga, one of the most famous dancers in Vietnam. She studied dance in China since the age of 12. The performance also holds an exhibition and auction for photography by Tran Bich. Proceeds from the auction will be donated to charity organizations. 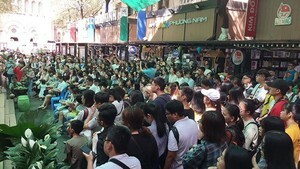 The show won three gold medals and one silver medal at the National Song and Dance Festival 2012. It is recognized by the Vietnam Record Book Center as the most spectacular traditional music and dance show. The Bong Sen Theater and the HCMC Conservatory of Music will also be hosting a program “Saigon Past and Present” featuring traditional musical performances starting August 2014.